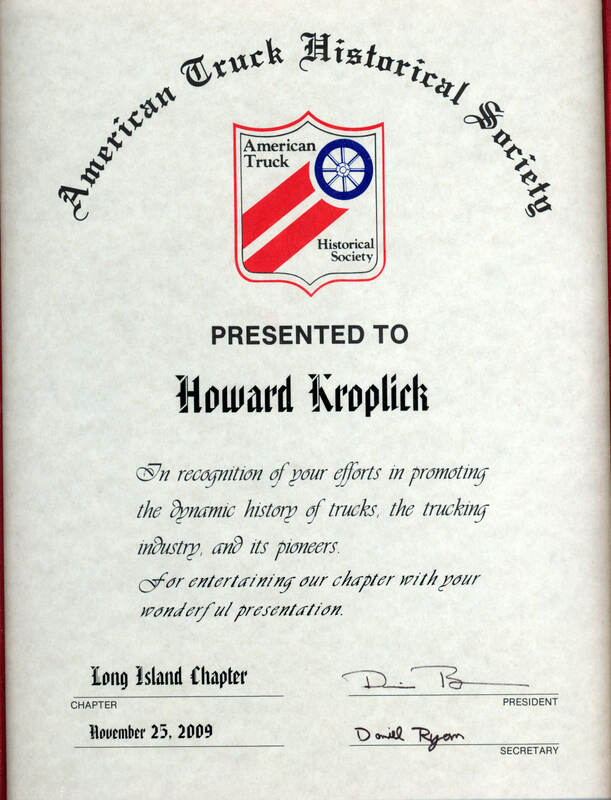 On Wednesday night, I will be presenting "The Vanderbilt Cup Races, the Motor Parkway and Trucks" at the Long Island Chapter of the American Truck Historical Society. The presentation will be held at the Sound Beach Fire Department beginning at 7:30 PM. For more information contact Dennis Ryan at 1-631-821-4845. 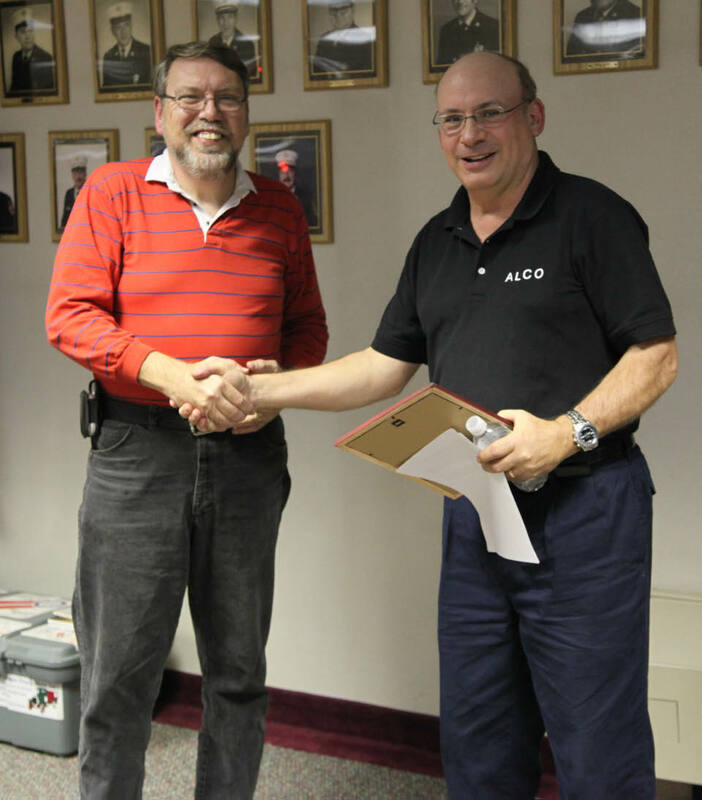 This photo is Al Velocci's favorite in the "Building"section of our book. The transition from the horse-powered age to the 20th century mechanical era was never more evident here. The steam-powered tractor is removing topsoil while the horse-drawn wagon is replenishing the tractor's supply as needed. 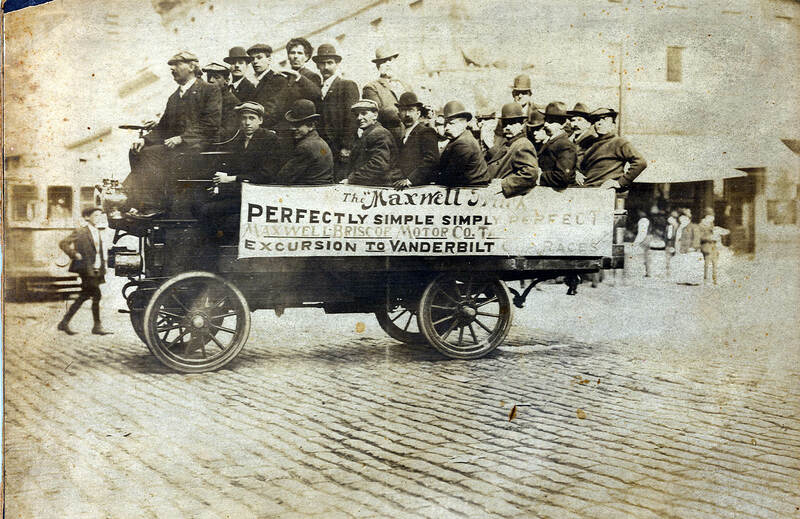 This truck from the Maxwell-Briscoe Motor Company brought excited fans to the 1906 Vanderbilt Cup Race. 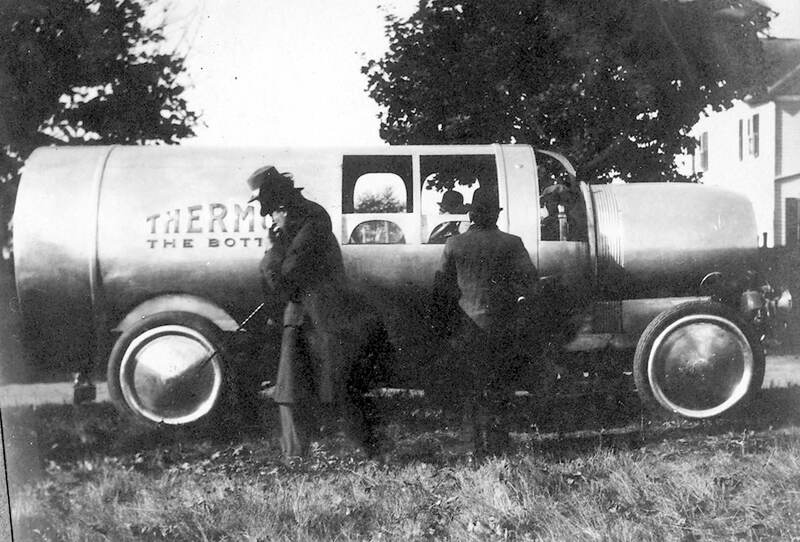 Warm coffee was served at the 1909 Vanderbilt Cup Race in Thermos bottles from a truck designed especially for the American Thermos Bottle Company. Insulated Thermos bottles were first manufactured in the United States in Brooklyn in 1907. 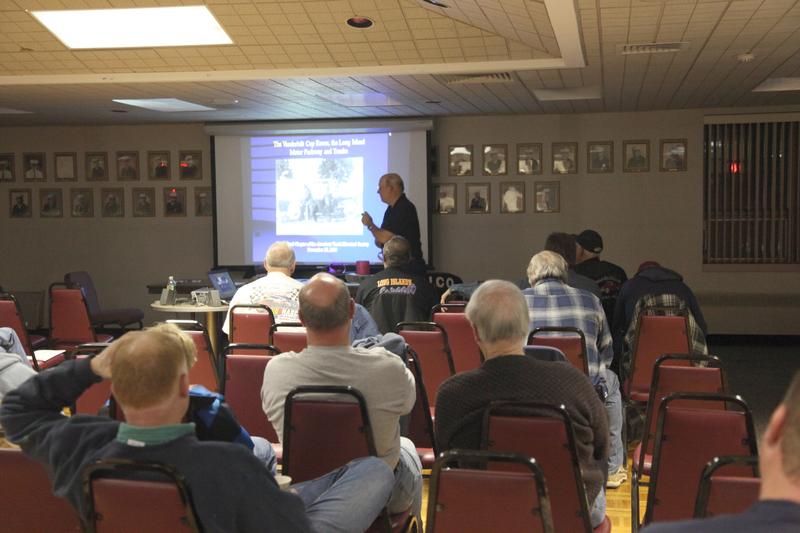 November 26, 2009 Update: It was a fun pre-Thanksgiving celebration last night with over 30 members of the Long Island Chapter of the Antique Truck Historical Society discussing the Vanderbilt Cup Races, the Motor Parkway and trucks with me. The certificate presented by Denis to me.Over $450 for Child Abuse Prevention Services (CAPS) was raised during the evening.